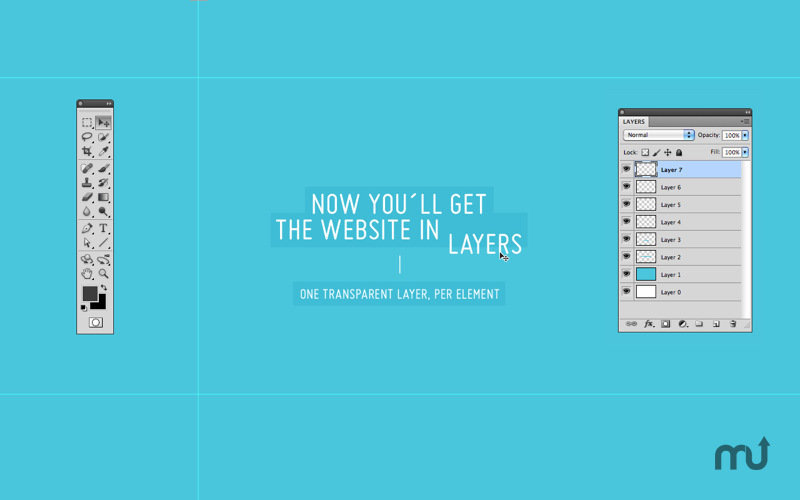 Is there a better alternative to Page Layers? 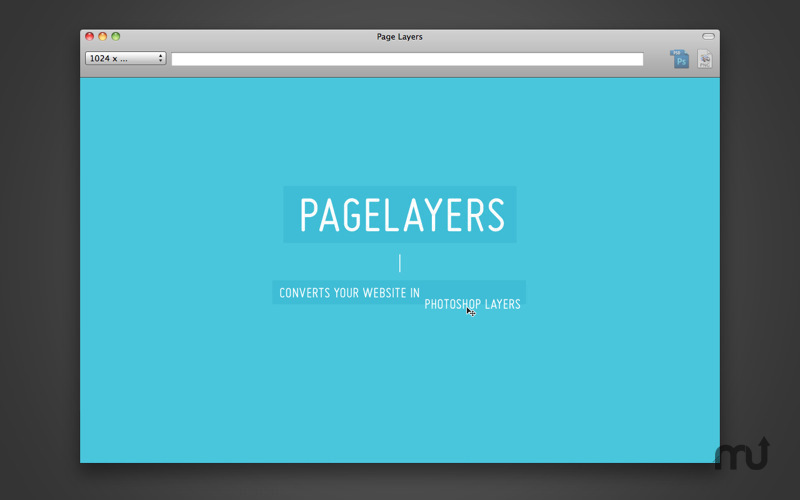 Is Page Layers really the best app in HTML category? Will Page Layers work good on macOS 10.13.4? 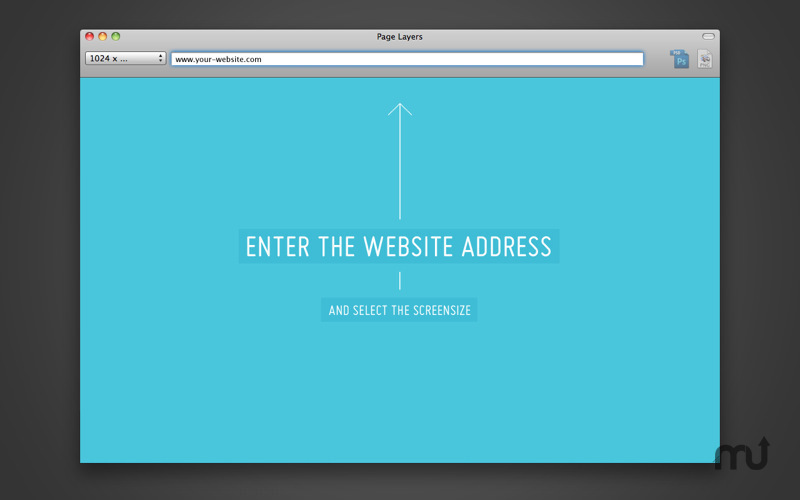 Navigate to the page you want to capture. Fixed a bug where in very rare cases text elements would not be captured when elements were styled with CSS transitions. 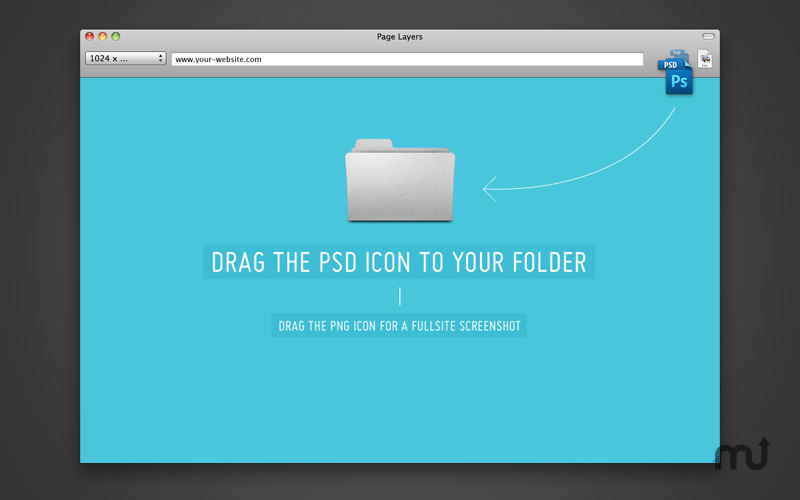 Drag the PSD icon to any folder to convert the page HTML to PSD with layers for all page elements or drag the PNG icon to any folder to create a traditional website screenshot.